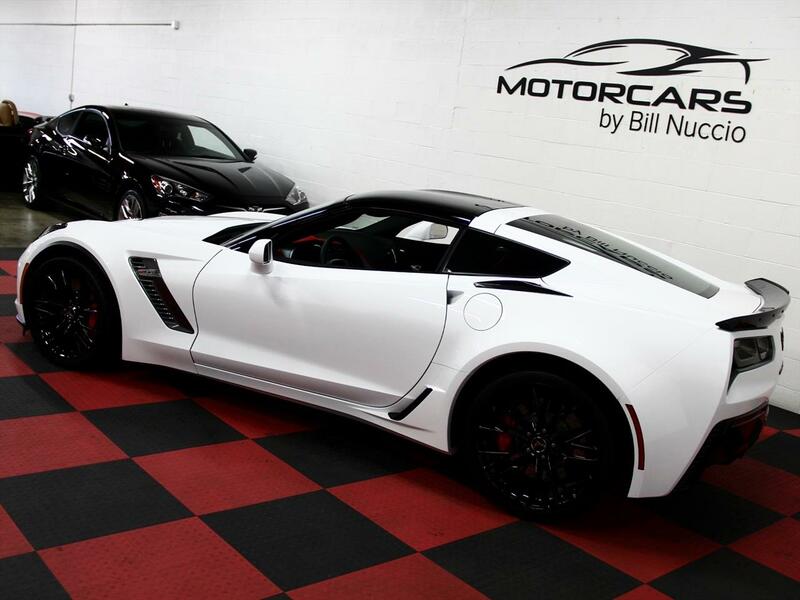 This Stunning Z06 is in fantastic shape inside and out with only 1200 miles! 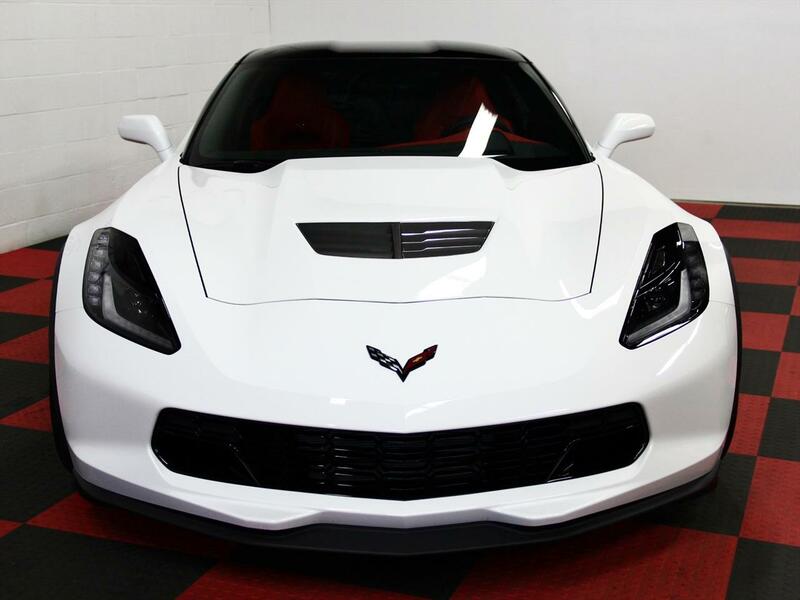 The color combination on this beauty just looks outstanding! 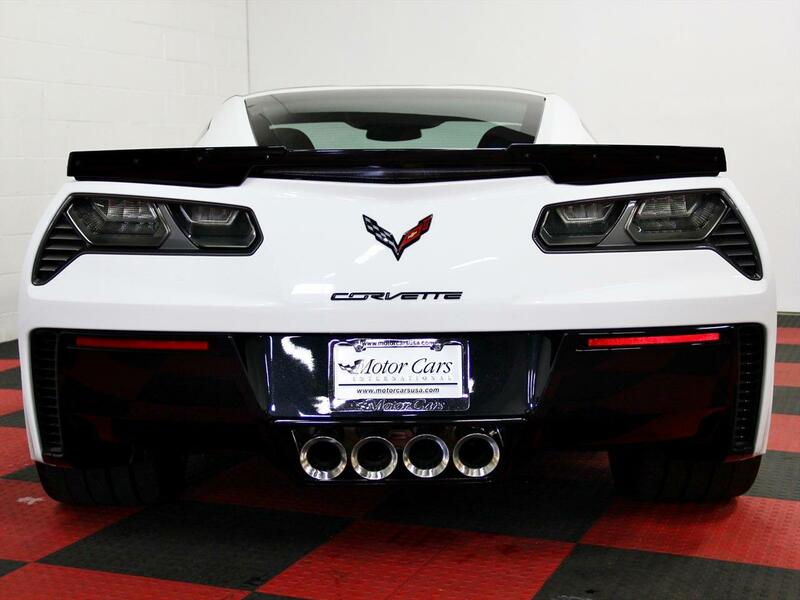 This was ordered new by one of our best customers and was used very lightly for a season. 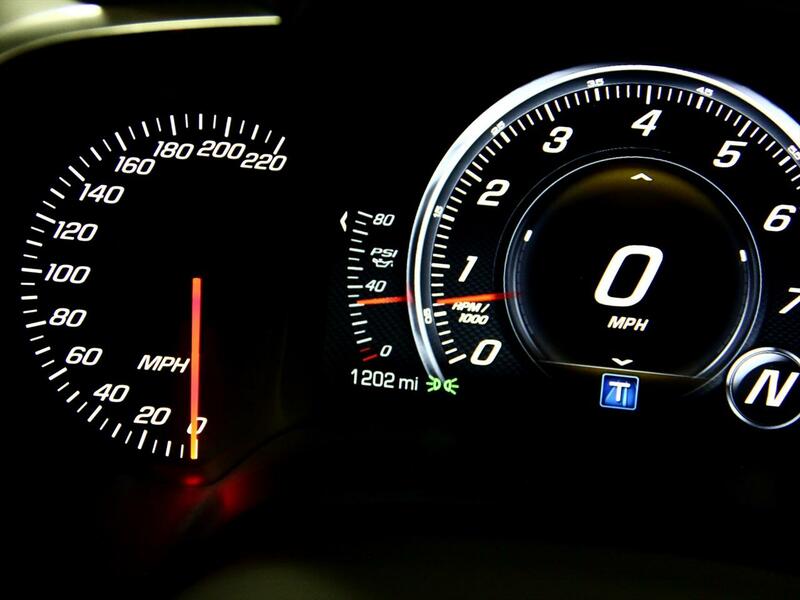 This garage queen is barely broken in and still under factory warranty. 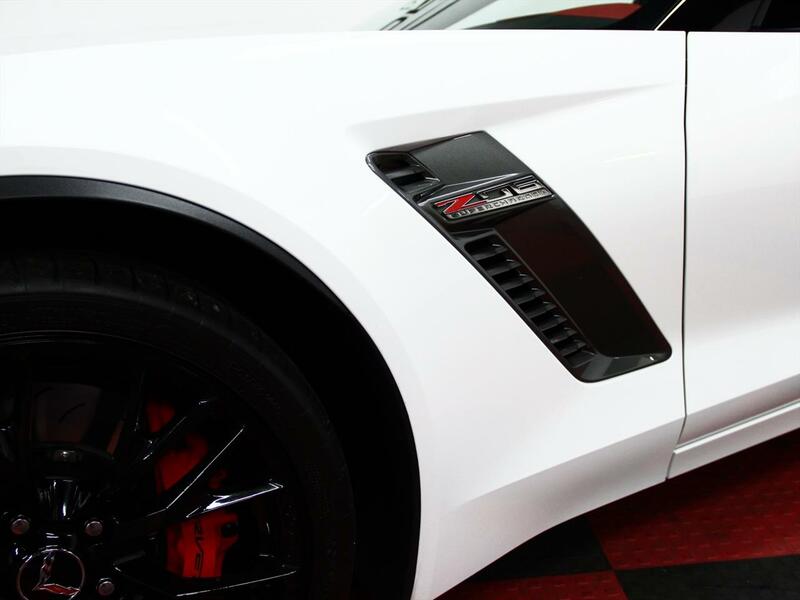 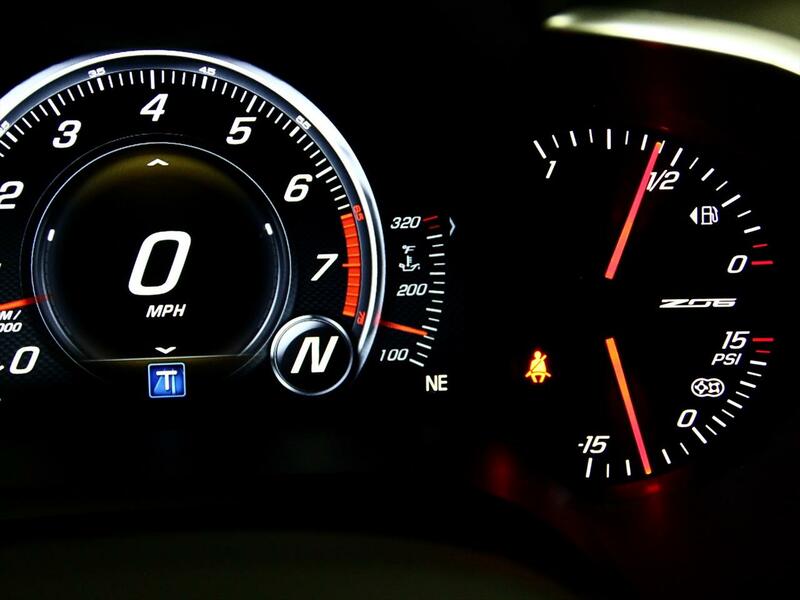 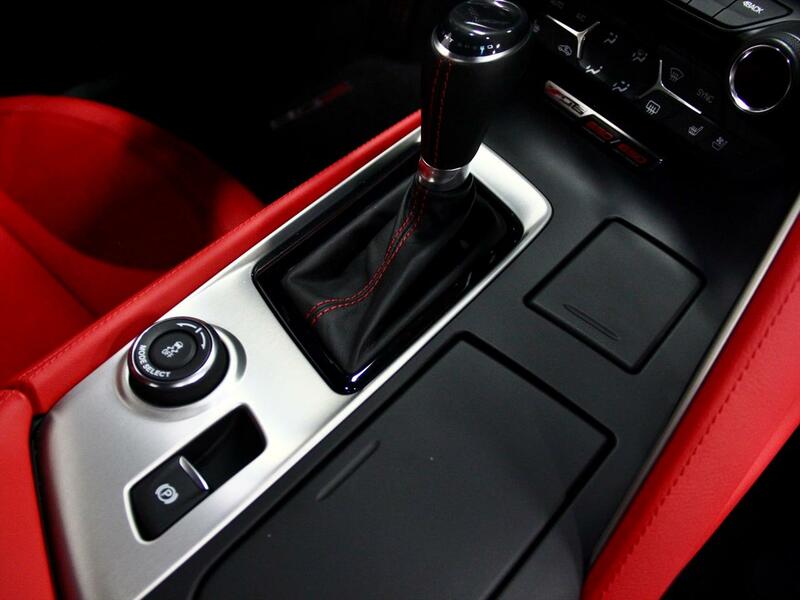 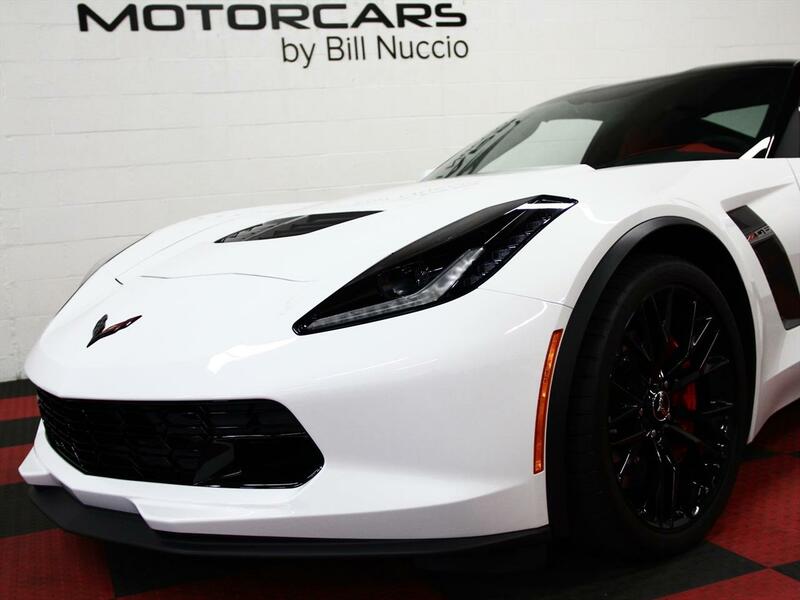 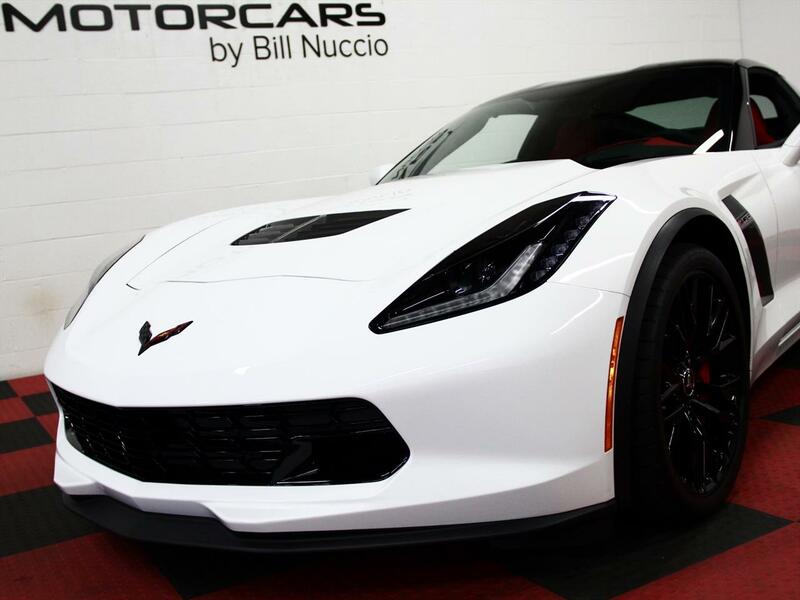 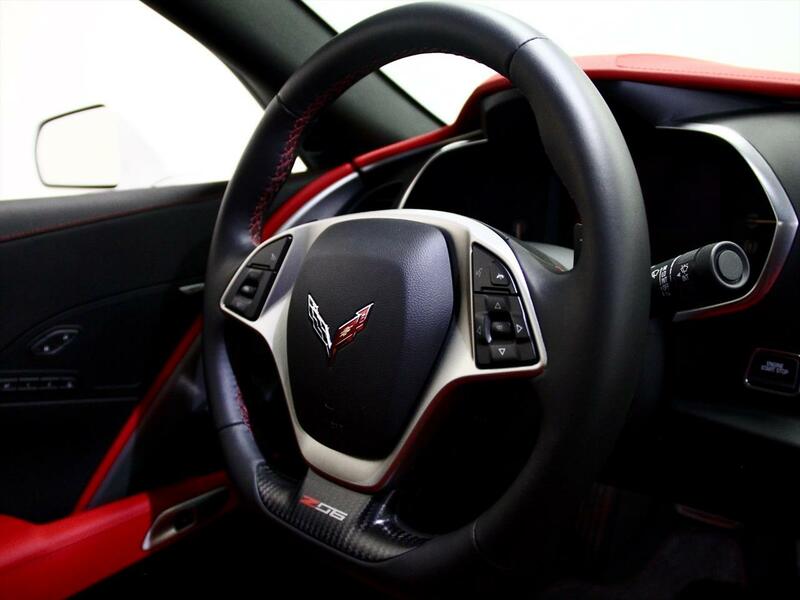 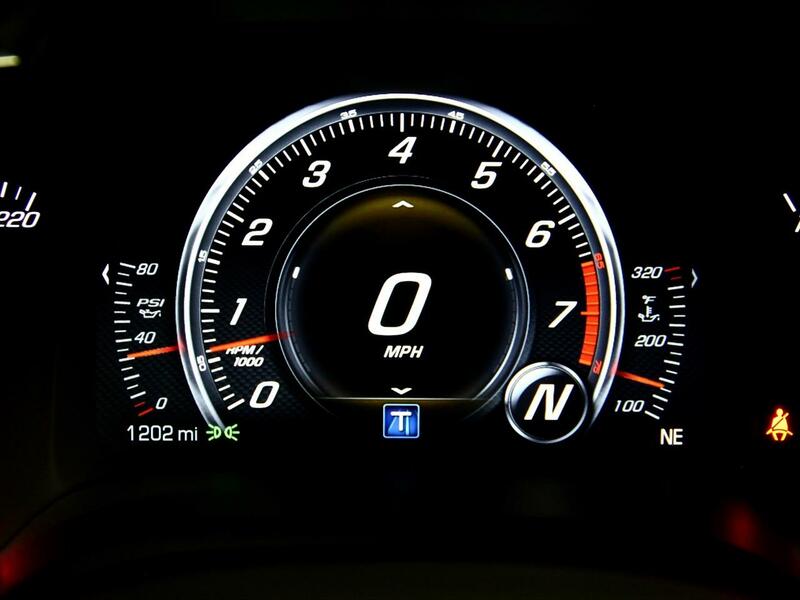 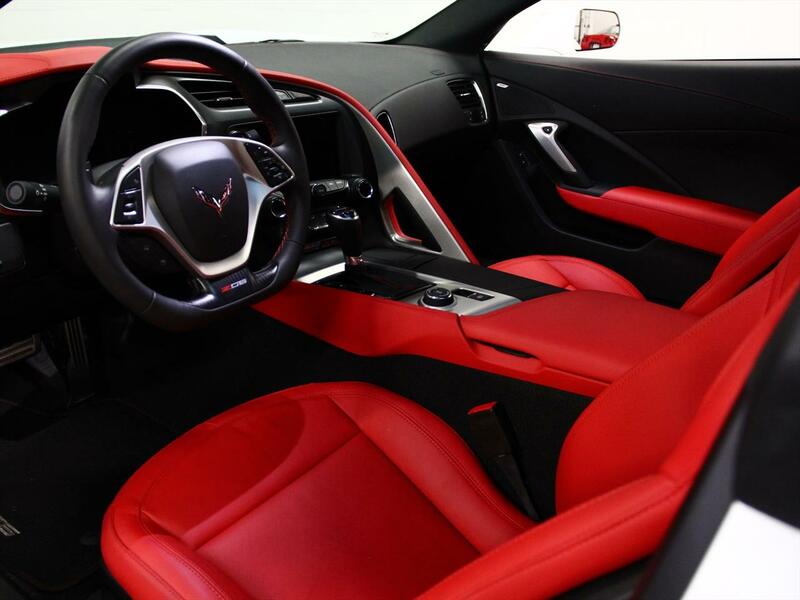 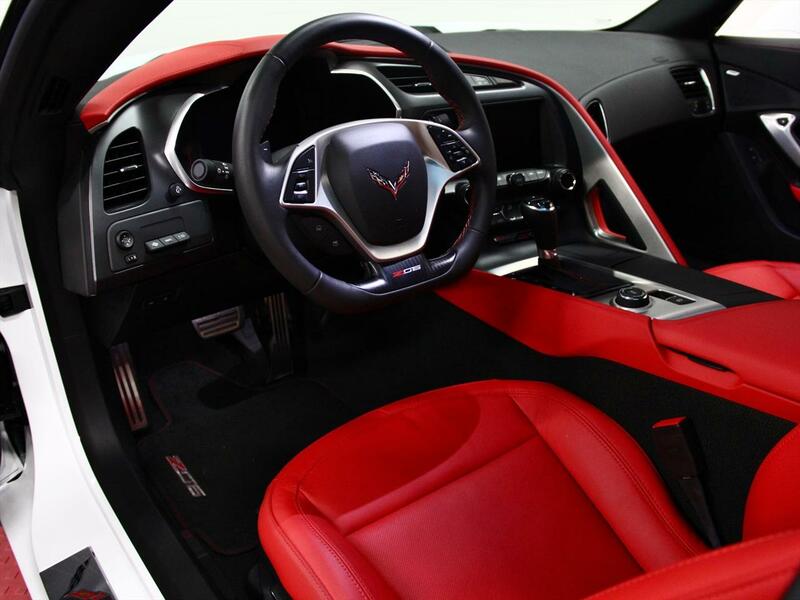 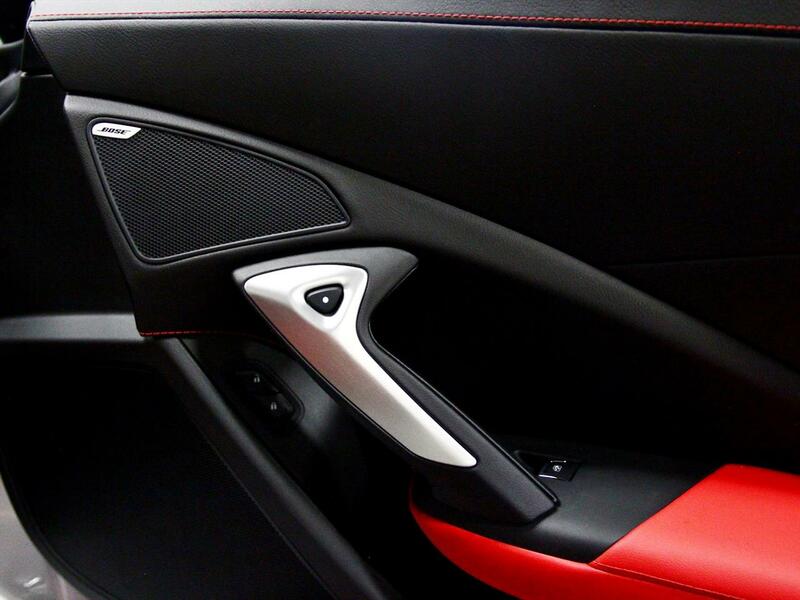 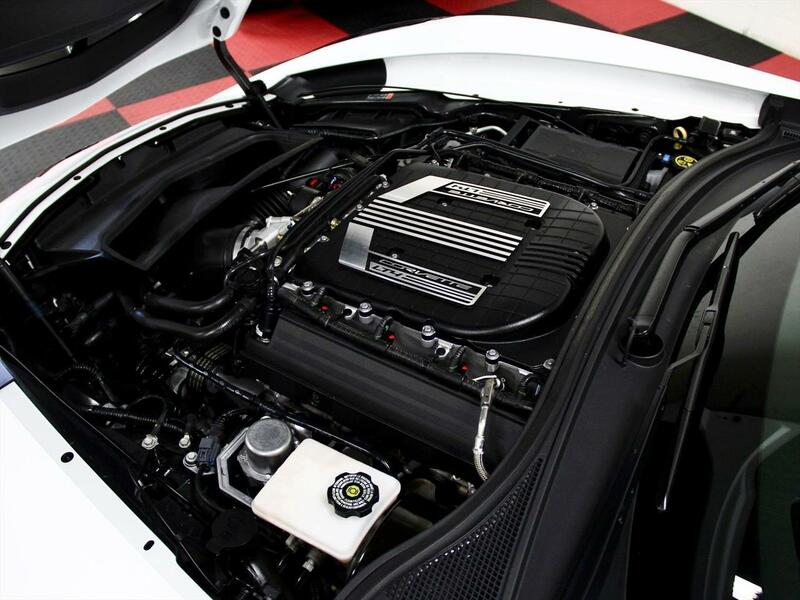 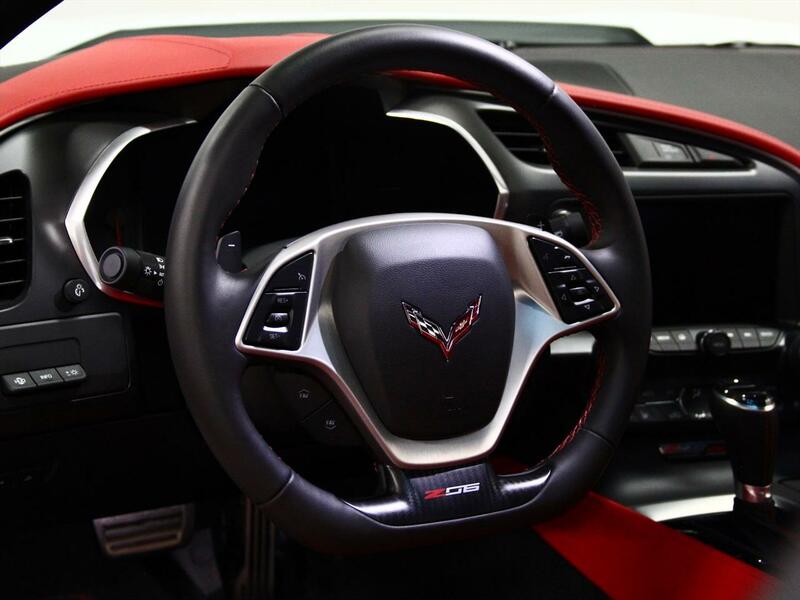 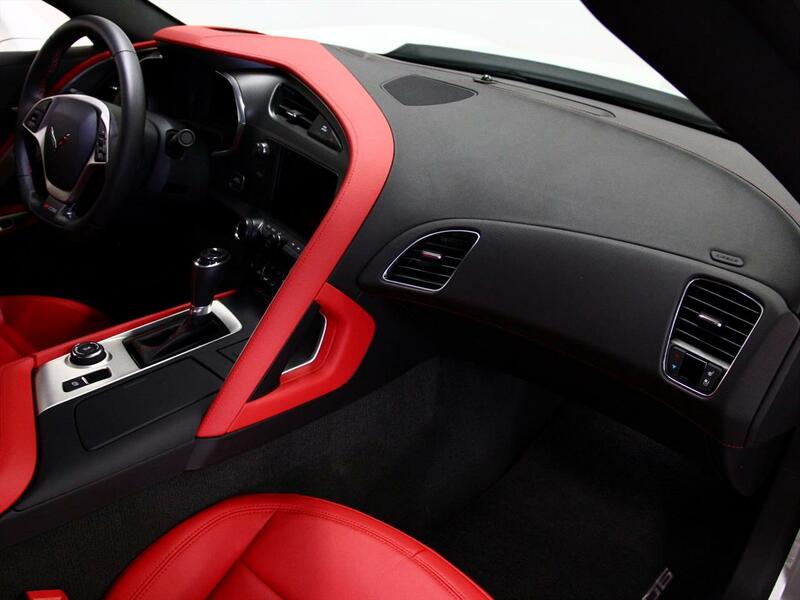 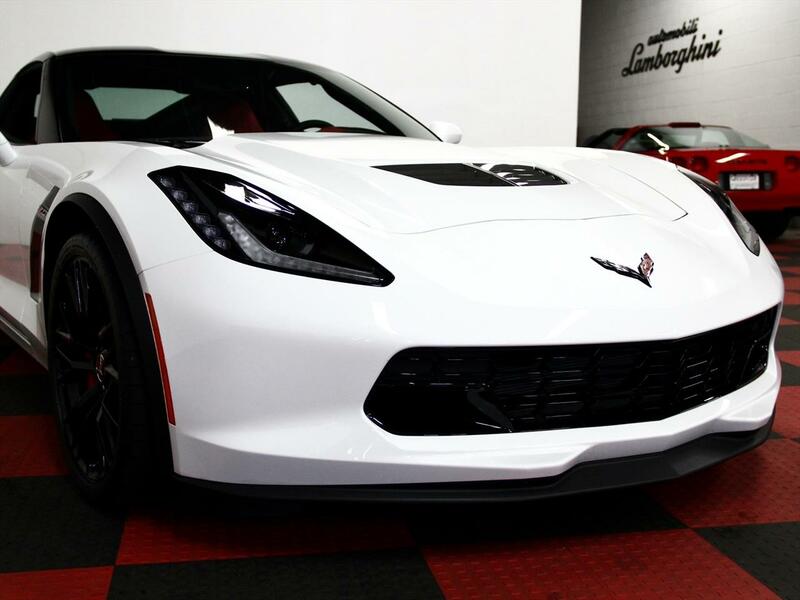 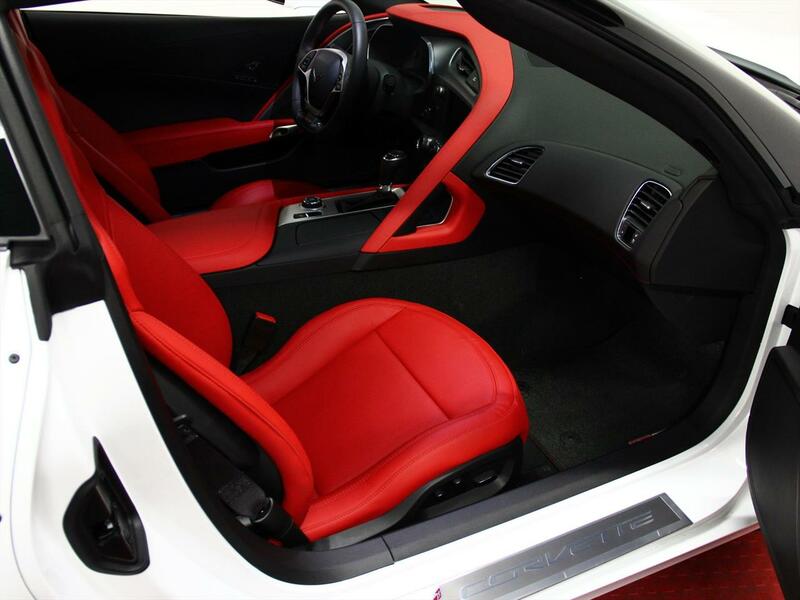 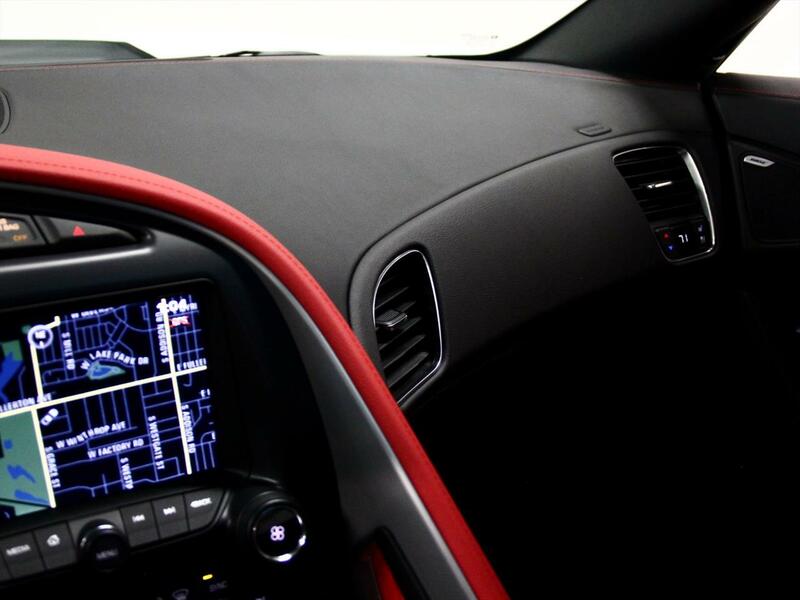 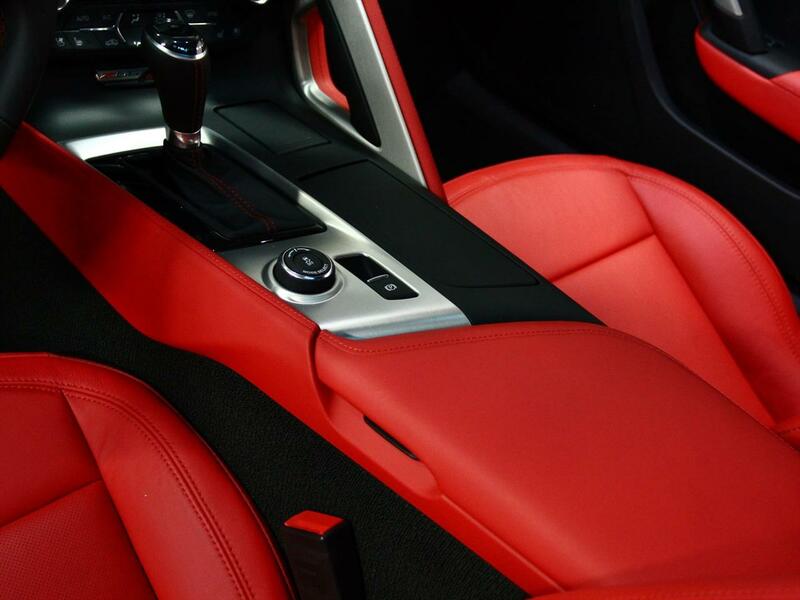 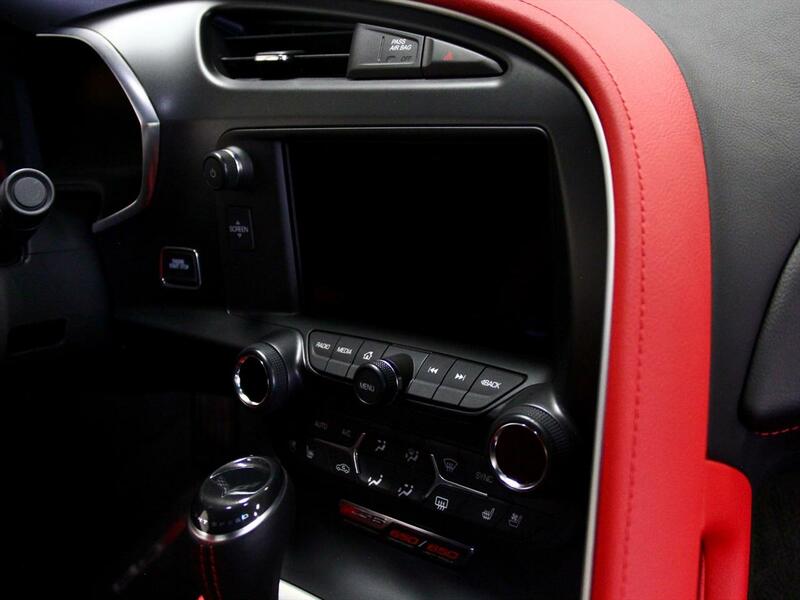 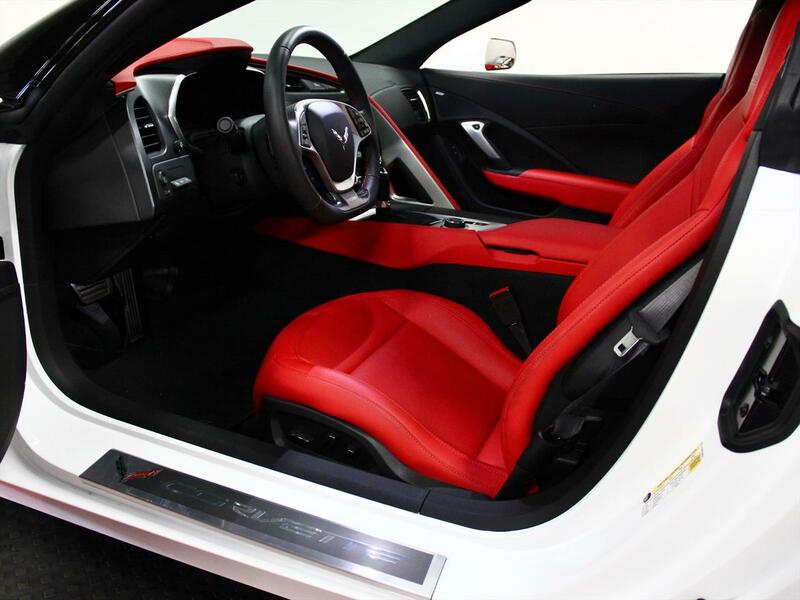 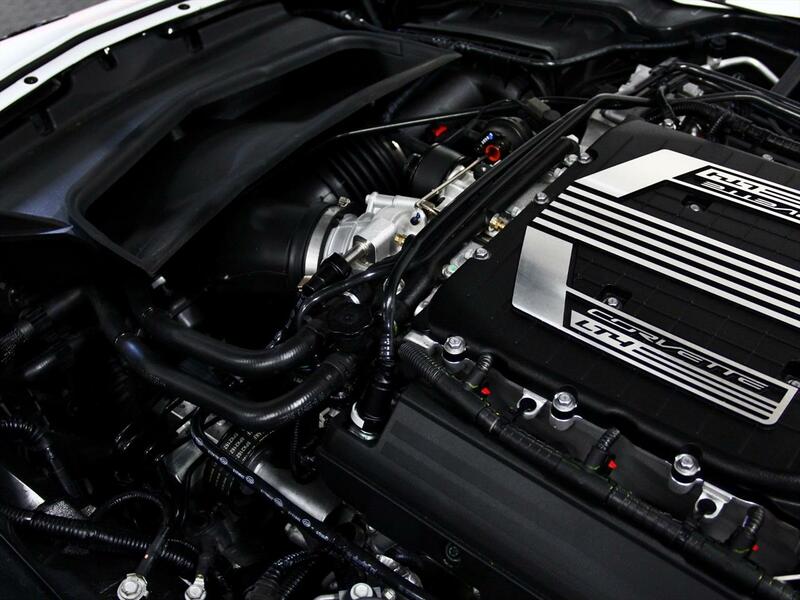 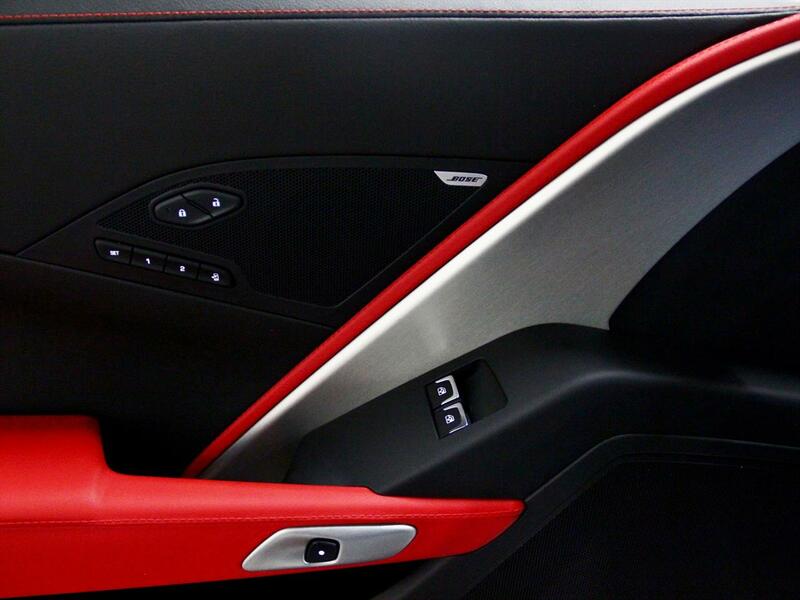 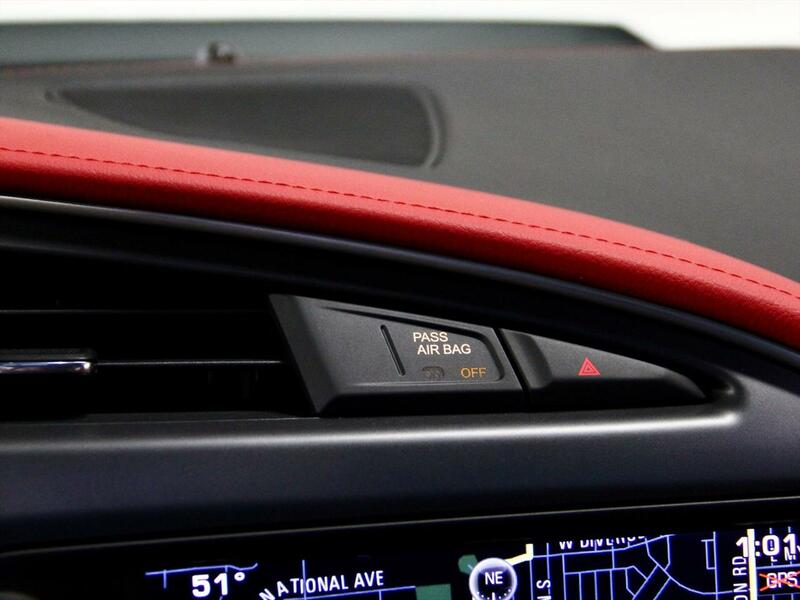 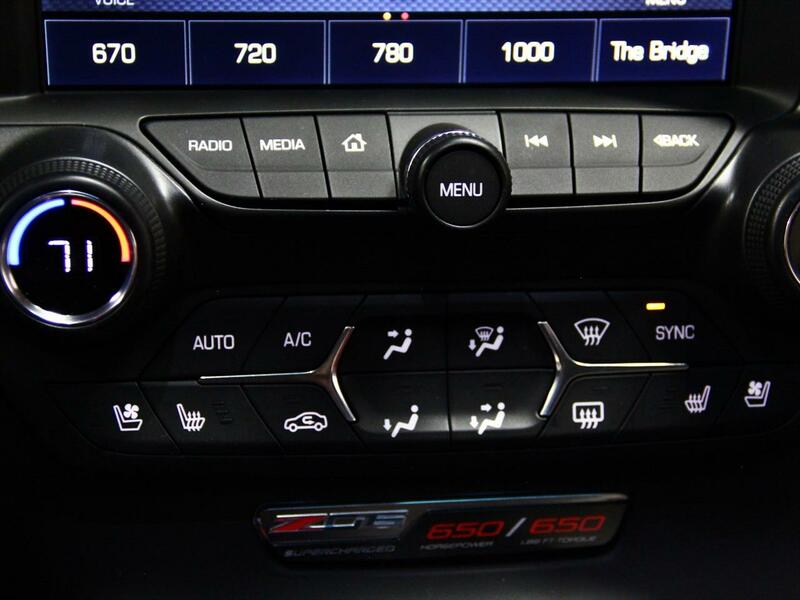 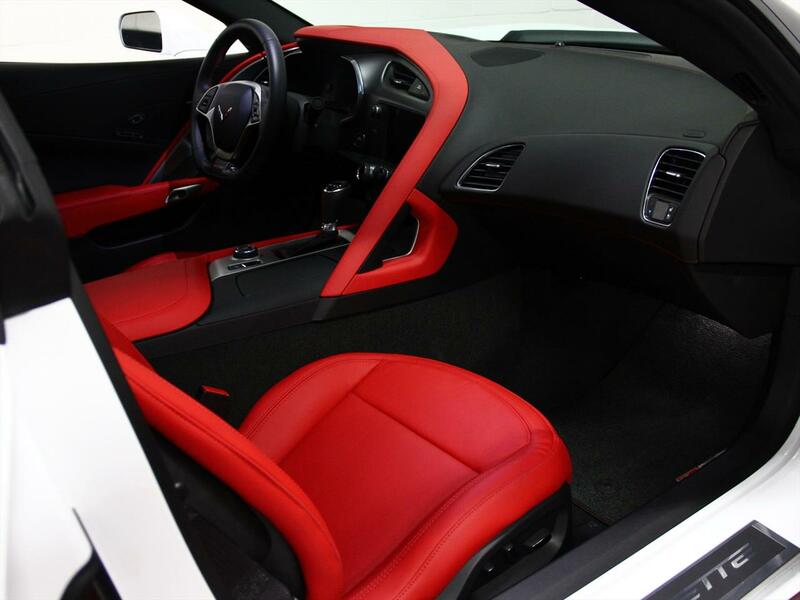 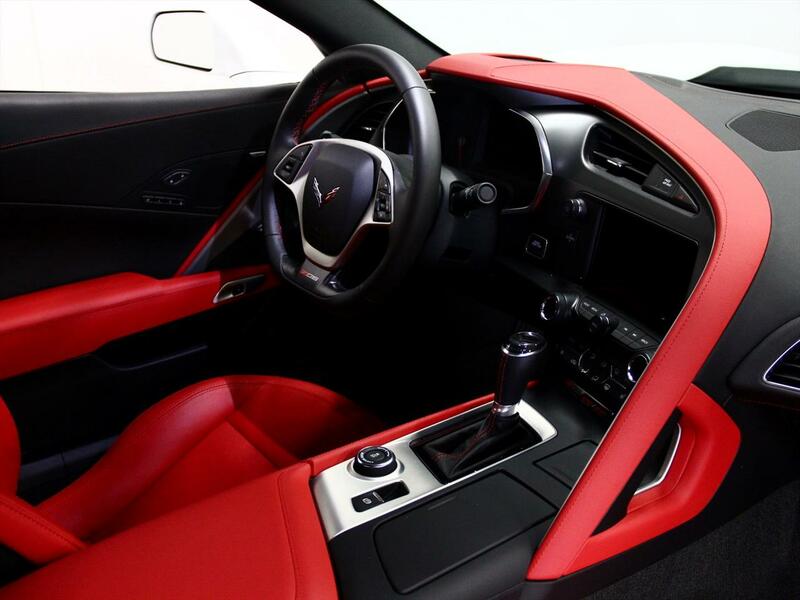 The biggest upgrade to this 2015 Z06 is the New 8 Speed Automatic Transmission! 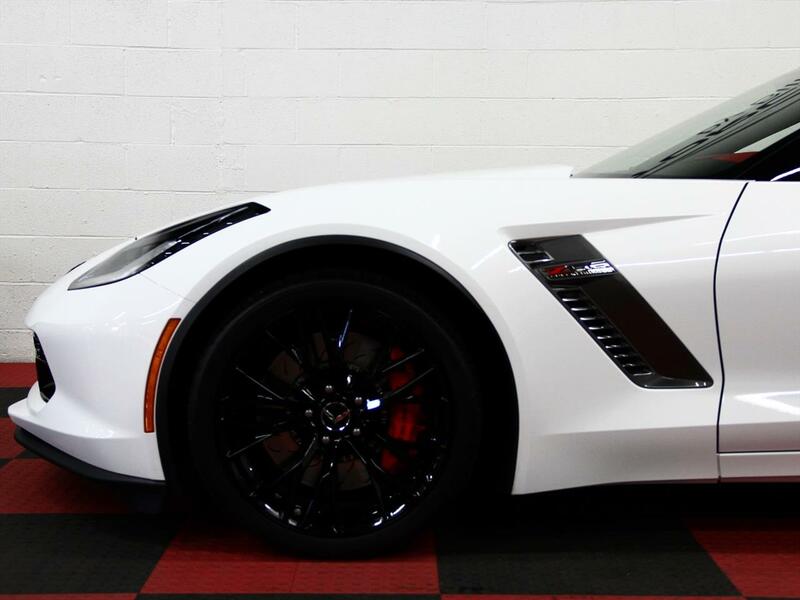 It is highly sought after and delivers the 650HP in this beast far better then the prior 6 speed transmission of the past. 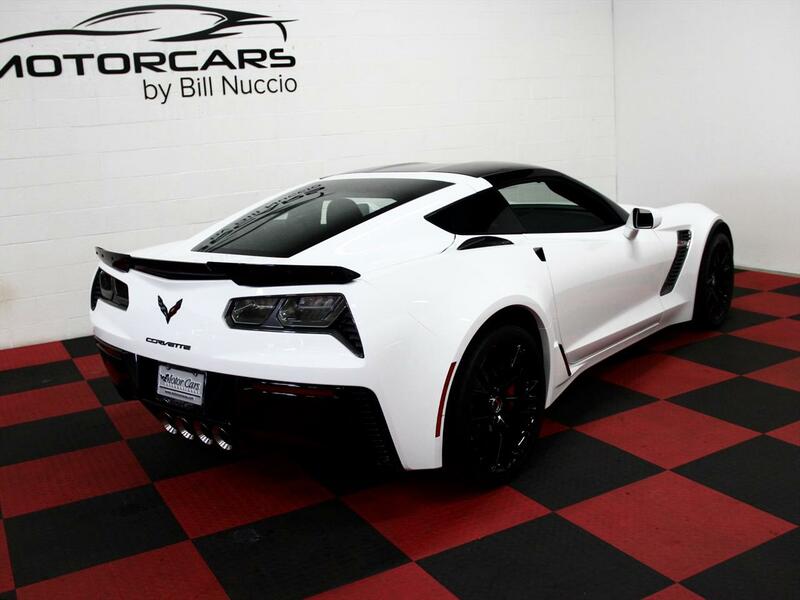 In general, this Z06 is by far the best product to come be produced by Chevy!! 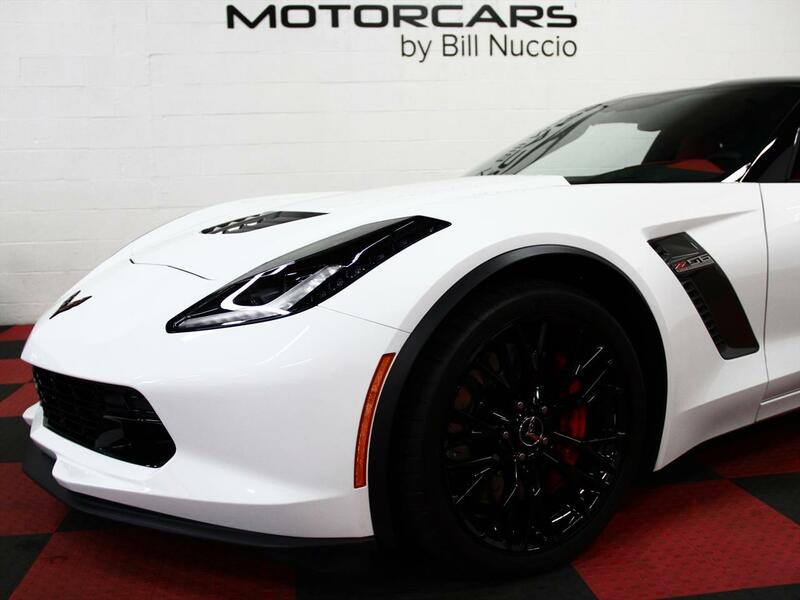 This Corvette is fast, refined, and smooth to drive on the road; But it will also handle the race track like a Pro! 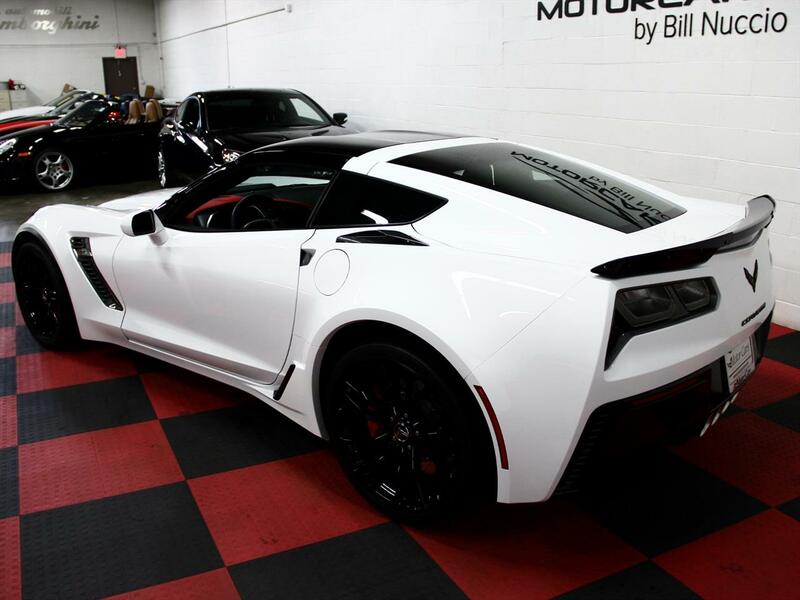 No need to make changes or upgrades this Vette was done just right from the facotry. 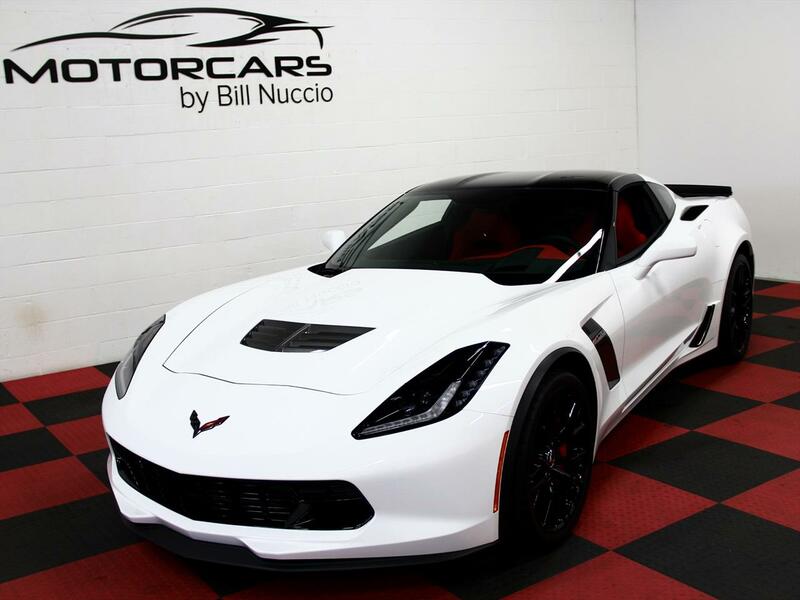 If you have not driven this beast as of yet, do not hesitate to make the appointment! 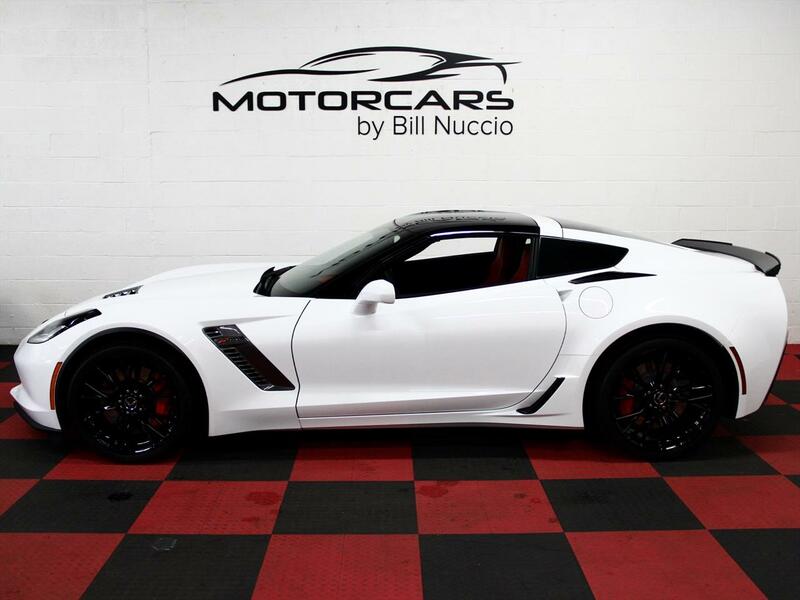 You will not be disappointed, this Z06 has the looks, sound and feel of most supercars for half the price! 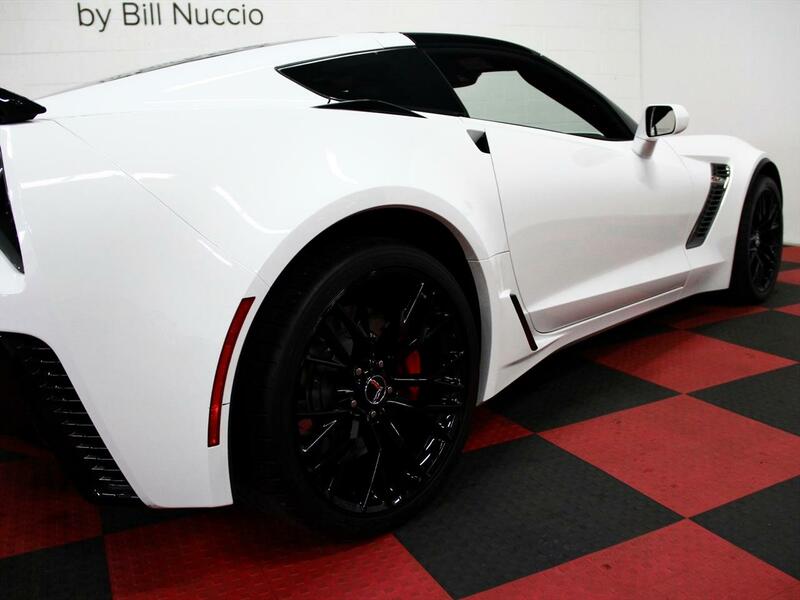 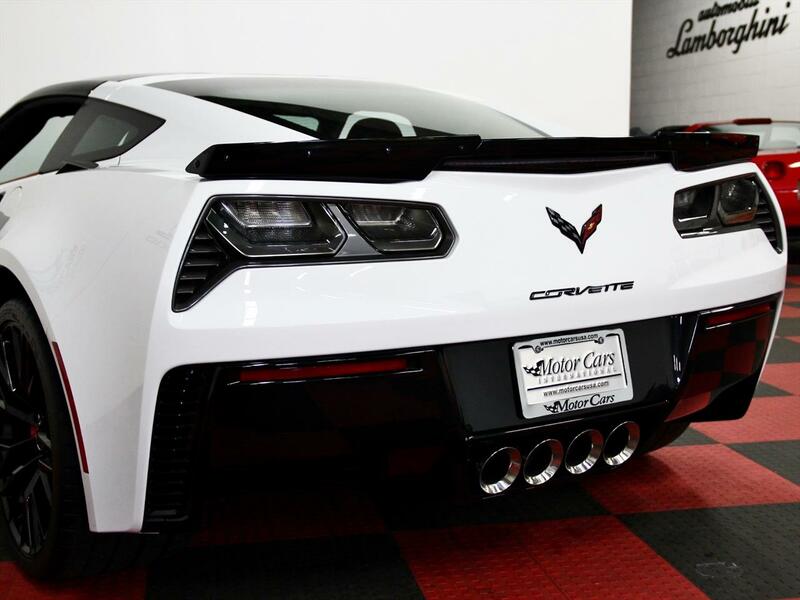 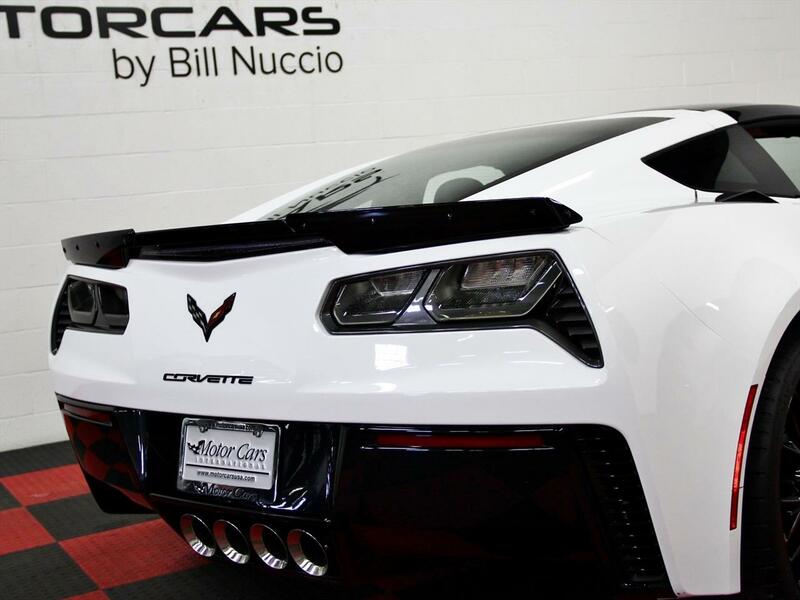 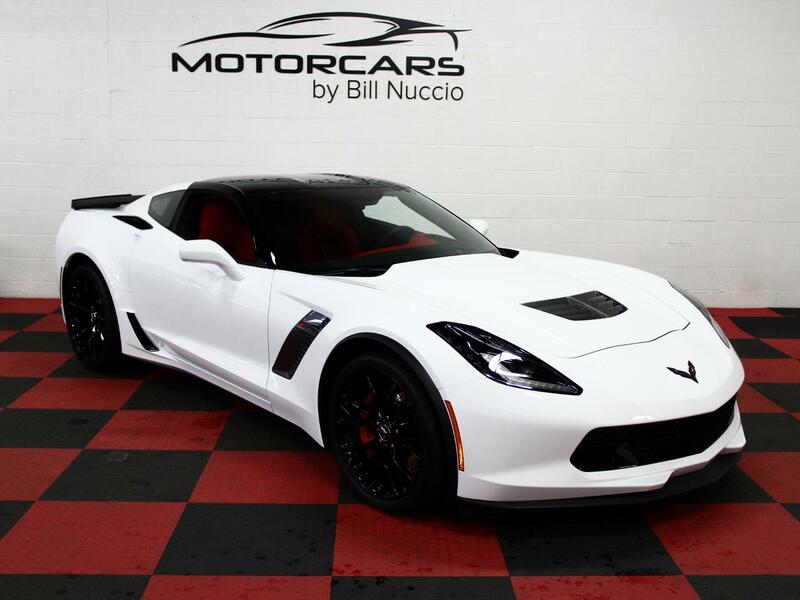 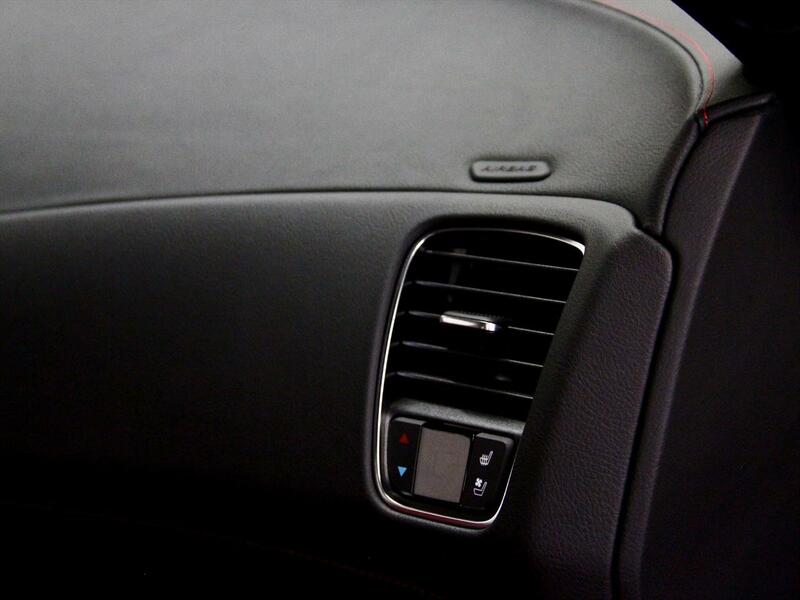 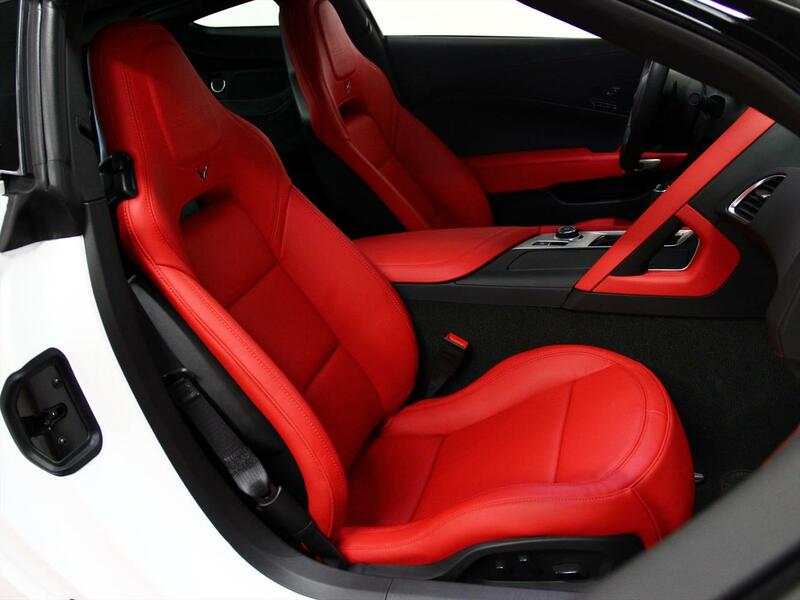 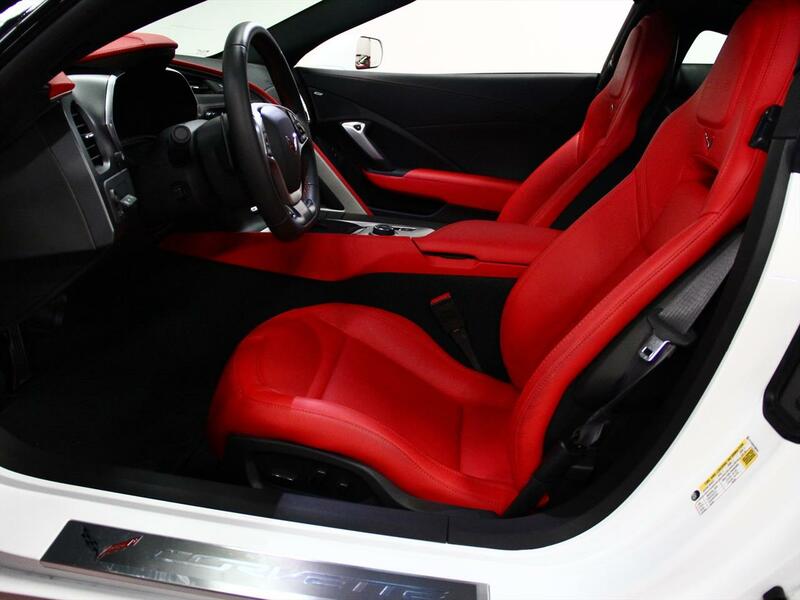 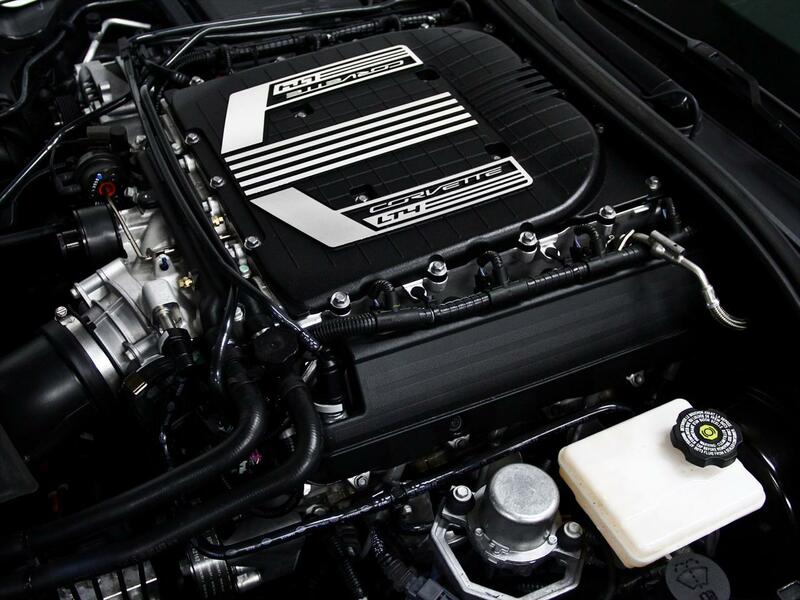 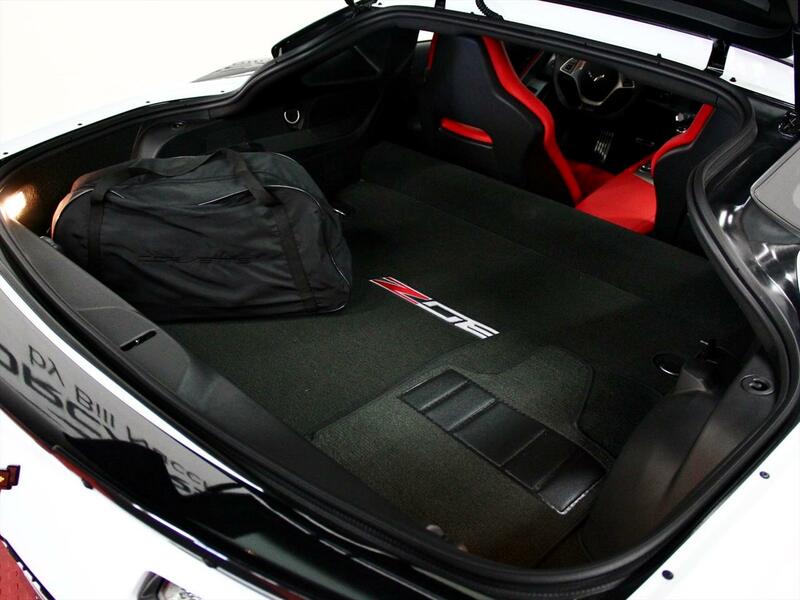 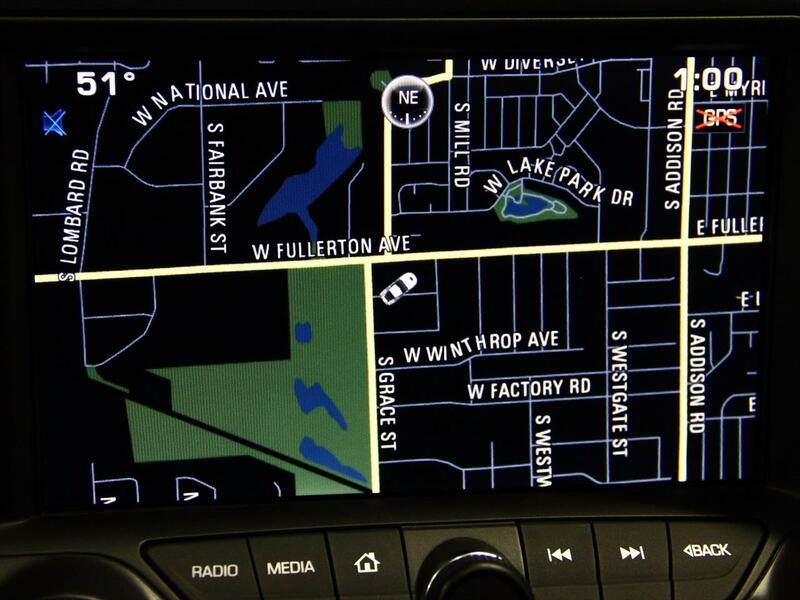 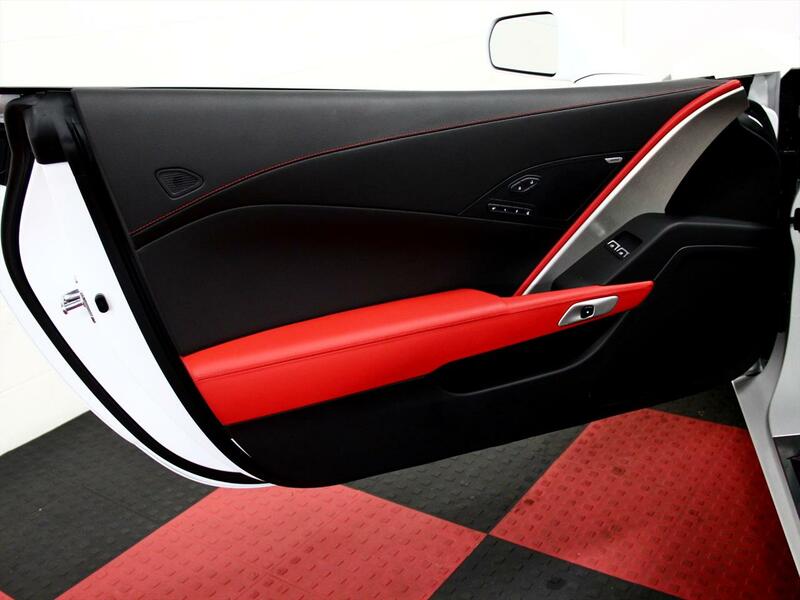 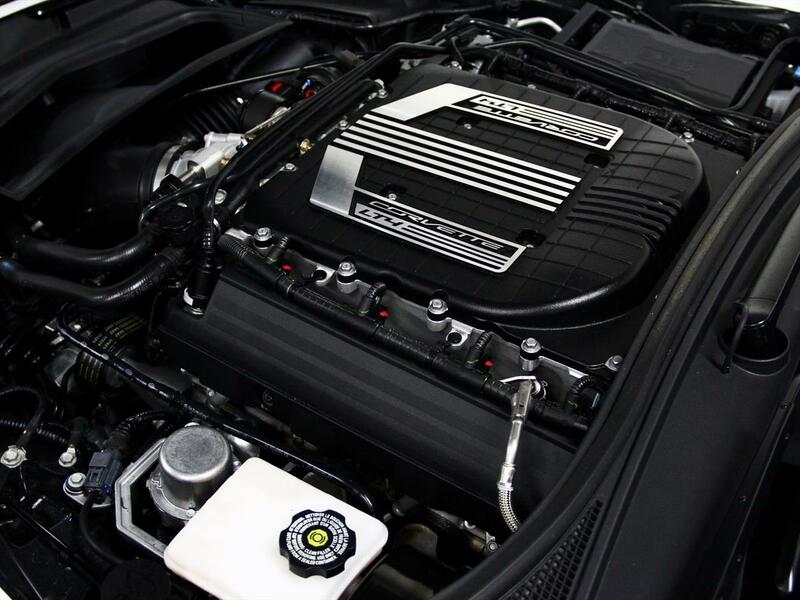 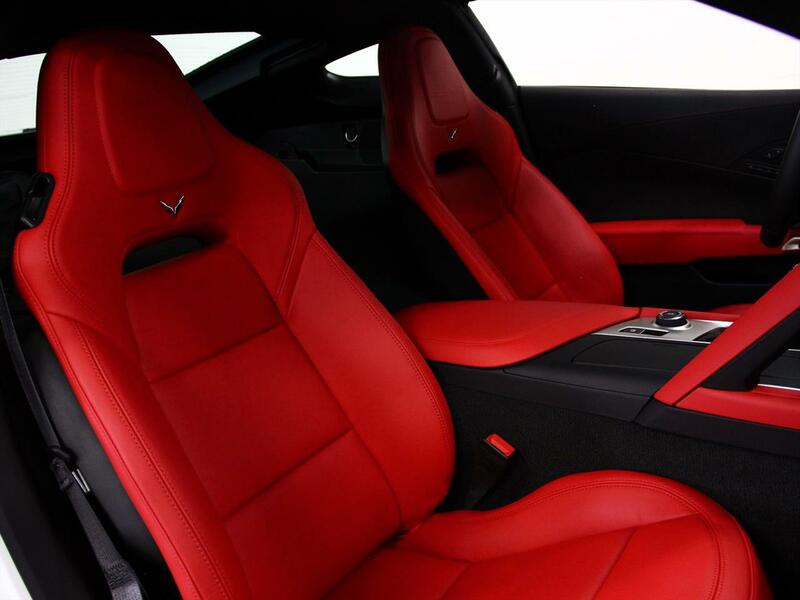 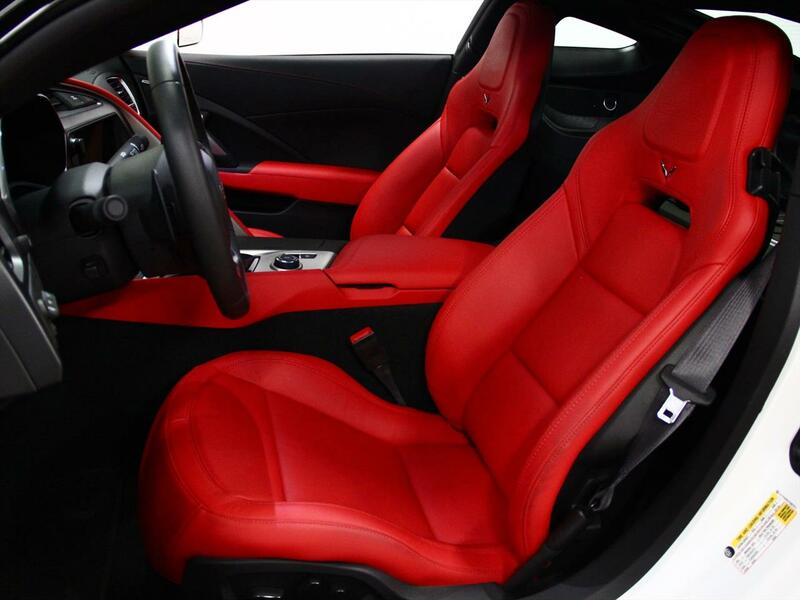 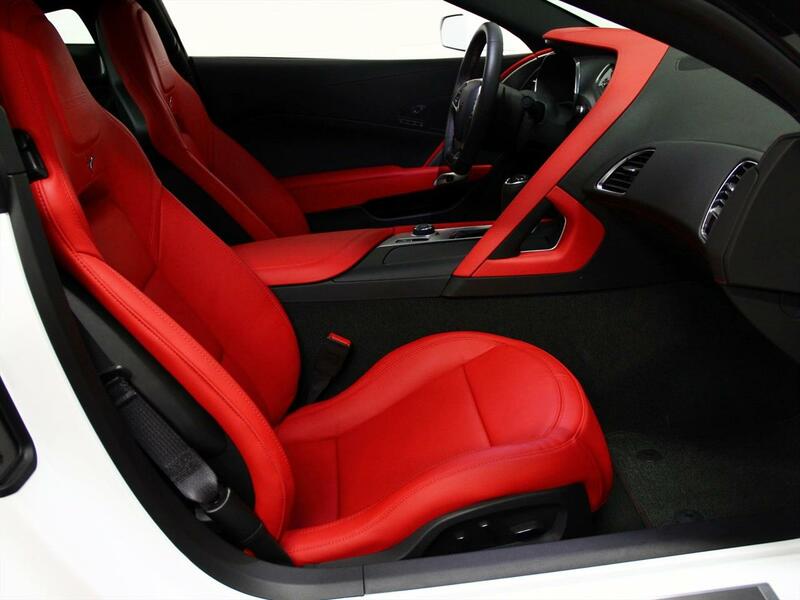 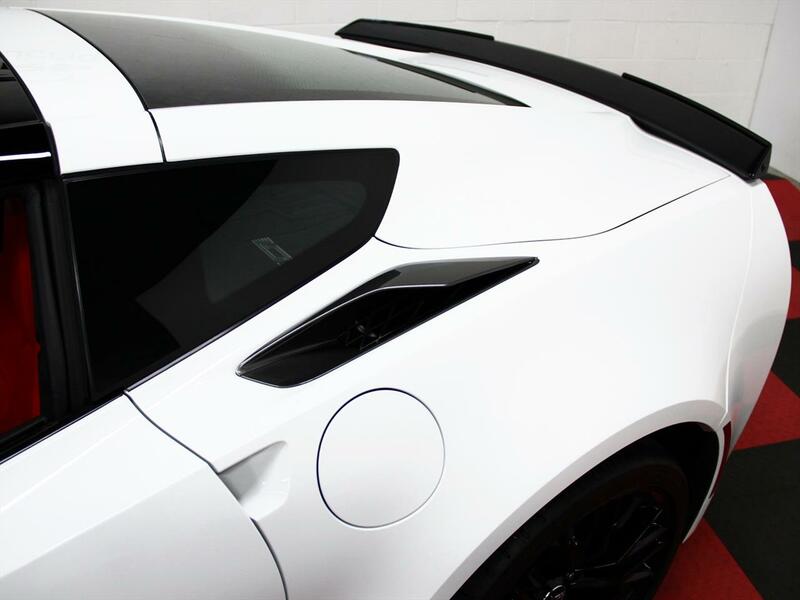 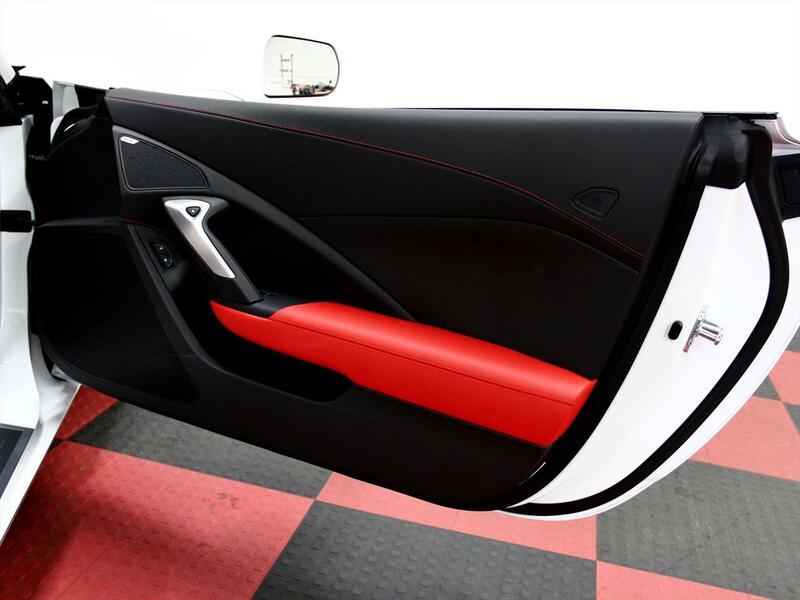 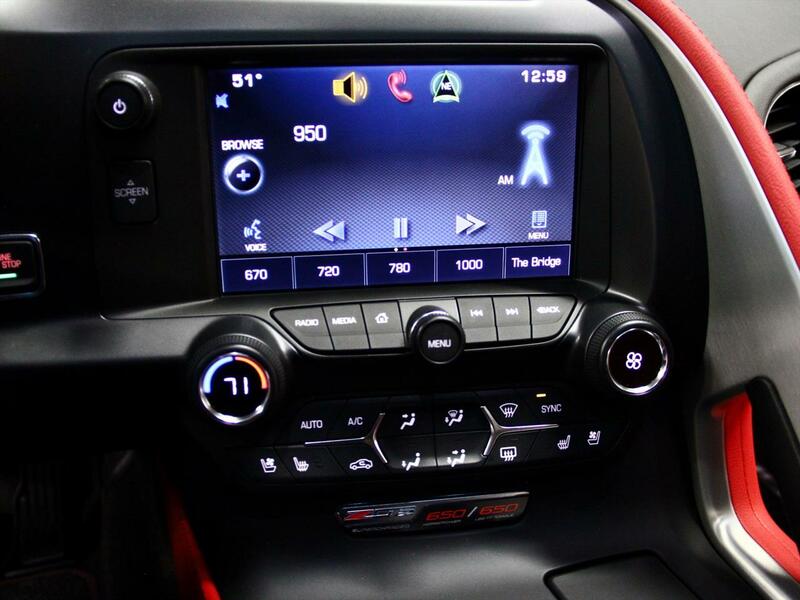 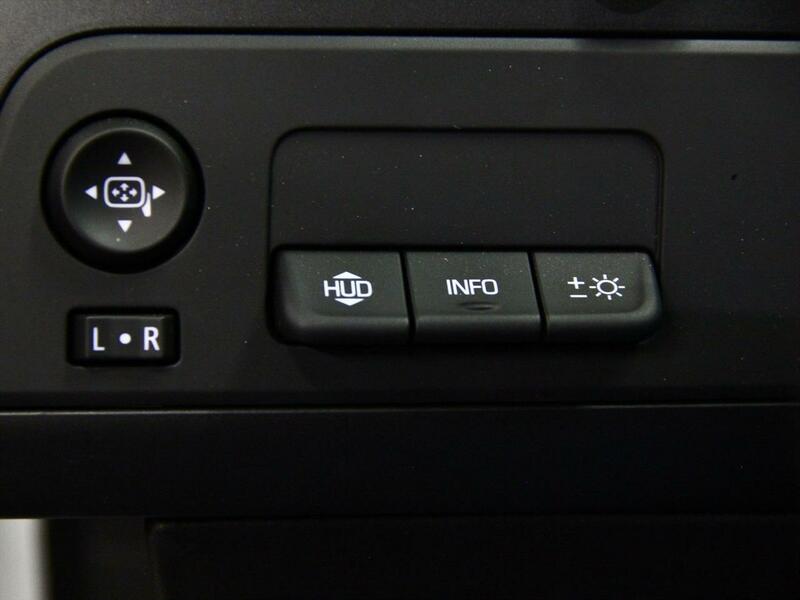 Please take a look at the fantastic list of features included with this Z06. 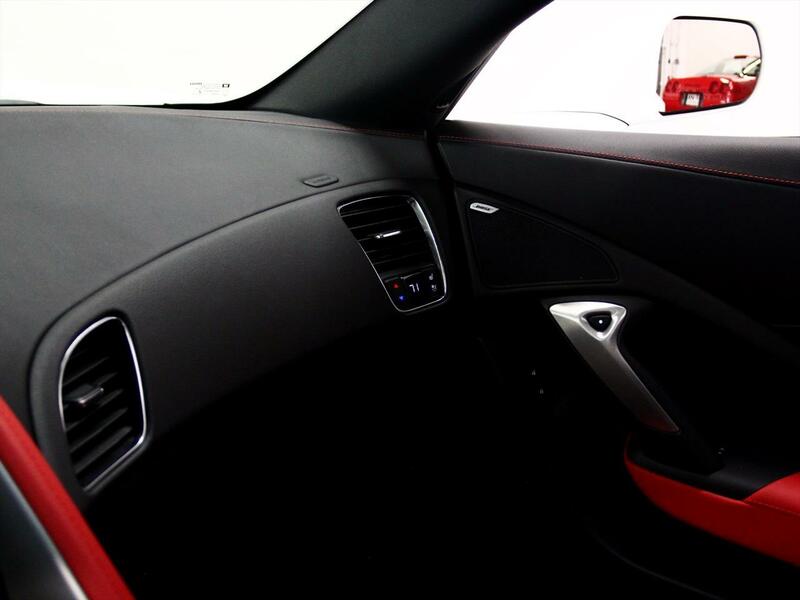 2LZ Preferred Equipment Group: This included the Memory Package, Seat Adjuster w/ Power Bolster, Power Lumbar, Power Heated Outside Mirrors Adjustable w/ Driver Side Auto Dimming, inside Rearview Mirror w/ Auto Dimming, Heated & Ventilated Seats, Universal Home Remote and Advanced Theft Deterrent System. 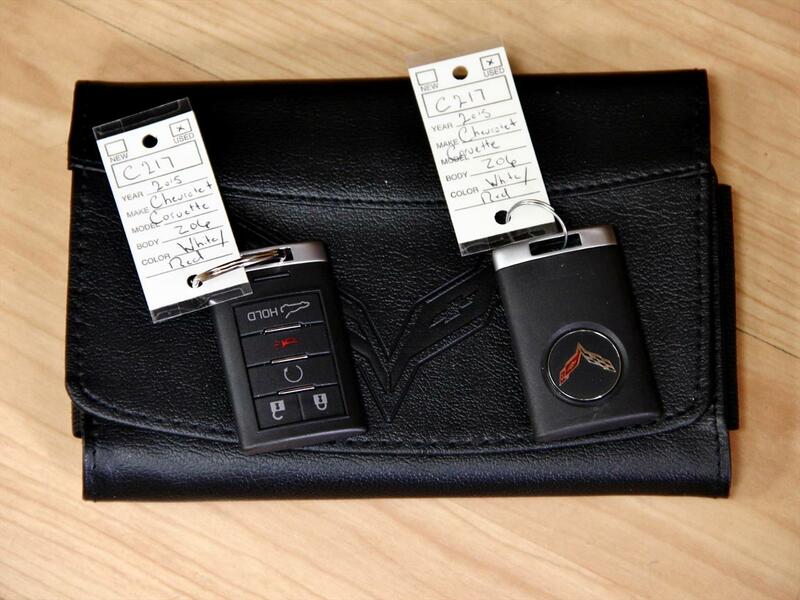 This Hot Looking Vette Comes with 2 Remote Keys, Books, Car Cover and the Original Window Sticker!! 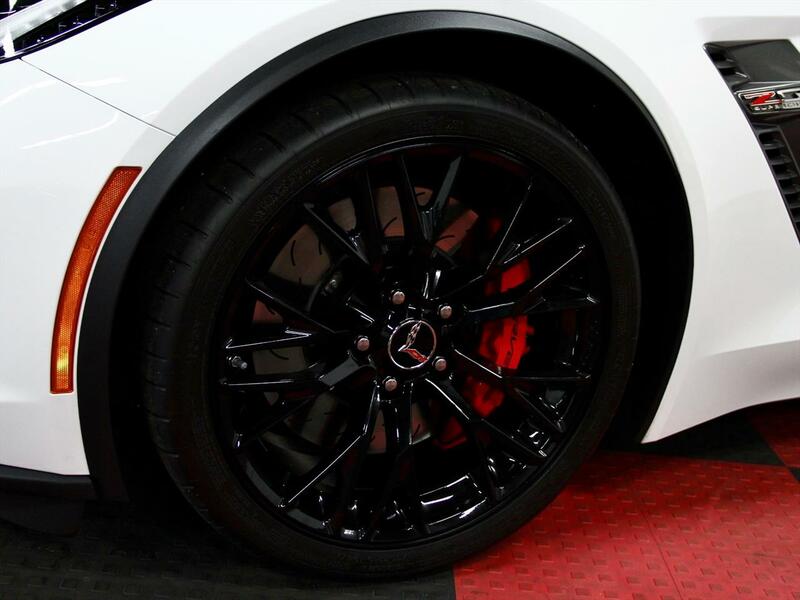 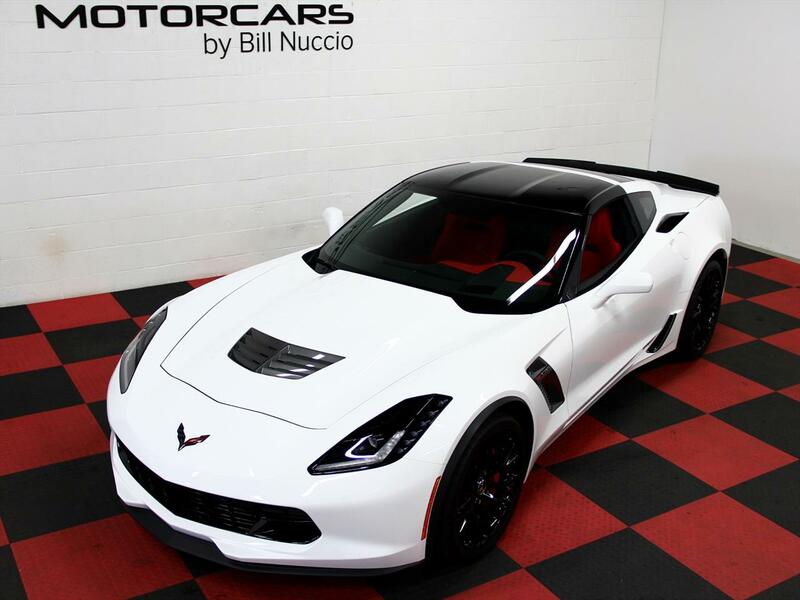 CONTACT BILL NUCCIO JR AT 630-878-4629 OR BILLJR@MOTORCARSUSA.COM FOR INFO OR MORE QUESTIONS.